Find your Fit classes run about every three months and are designed to help you learn how God has shaped you for ministry. 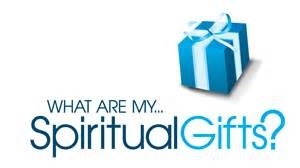 In this class you will learn how your spiritual gifts, heart, attitude,personality and experiences have all worked to help build God's kingdom through ministry. ​At New Hope we don't want to just stick you somewhere we want to find out how your unique design can be used and where you can be most effective in doing what God called you to do. ​Check the connection table for the next class.